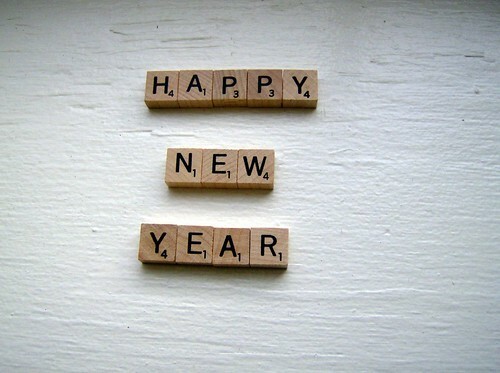 It is the end of another year; a year that has been filled with lots of happy (and pest-free) customers for Pestserve. Hopefully, if you have had a pest problem in the last year then you haven’t let the bugs get you down. And we hope you won’t let them get you down if you come face to face with them in 2015, too! We’ve got some excellent tips for the New Year, which will ensure any pest experience you may have isn’t a difficult one. Let’s make 2015 as pest free as possible! 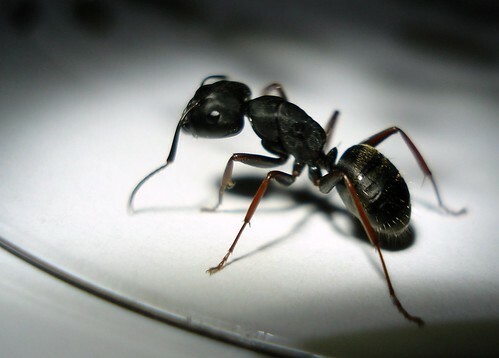 Let’s make it our New Year’s resolution to avoid getting into any pest problems this year! We’ve got some incredible top tips that will help limit your chances of coming face to face with uninvited visitors, along with what to do if the worst happens. We hope your 2015 will be full of happiness and joy, without a single pest in sight. Clean and tidy – We know that everyone likes to keep their homes clean and tidy, and sometimes this won’t prevent pests from being attracted to your property. However, it’s a good idea to add a few more tasks to your daily cleaning list, in order to reduce the risk of seeing any pests. Keep your floors clean, vacuumed and mopped, any food packaged up properly, and anywhere you prepare meals thoroughly wiped down. Also, make sure that wherever you store litter is properly sealed, so as not to attract any pesky pests. Cracks and crevices – Those little critters will make their way into your home in the smallest of cracks or crevices, so make it a New Year’s resolution to stop this from happening. Have a look around your home for any tiles holes that could fit a mouse (they don’t need to be any bigger than 10mm), then get them filled in. You’ll notice a huge difference using this simple trick. Consider pest proofing – If you have had pest problems in the past then you may want to consider pest proofing your home. Our expert team at Pestserve can survey your home and look for any potential pest risks. This could be something as simple as trimming the foliage outside your house, or a complete pest proofing solution. Don’t let the bugs get you down in 2015! By keeping an eye out for any of these signs, you can get any problems dealt with as soon as possible. This will ensure you have as pest free a New Year as possible; a pest free home is a happy home! We hope that the New Year brings you plenty of good luck and happiness, and hopefully no pests, but if the worst happens give us a call. Have a wonderful 2015, from the team at Pestserve. Why Delaying Your Pest Control Problem You Don’t Just Find Moles on Your Face!